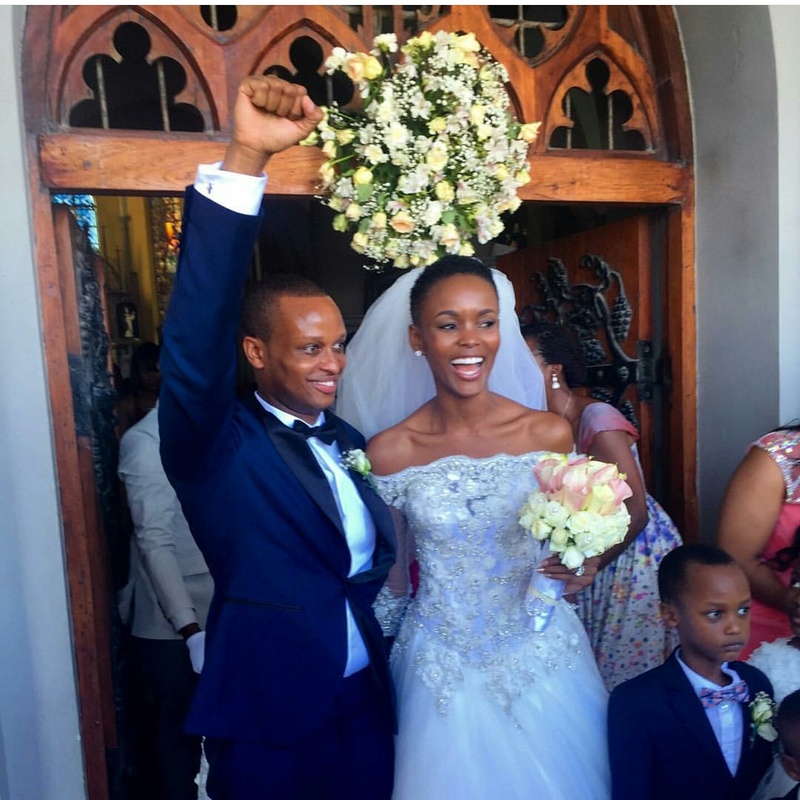 Wow-worthy wedding- I can't stop staring at Flaviana Matata's beautiful bridal pics! Don't let the bridal magazines fool you, when it comes to bridal trends, low key and natural is the way to go. This past weekend in Tanzania, Wilhemina model Flaviana Matata tied the knot with her handsome beau Deo Massawe. In a stunning ceremony surrounded by friends and family the pair looked picture perfect. Let's take a look at some of the STUNNING pics from the nuptials! HUGE congrats to M rand Mrs Massawe! Wishing you a lifetime of happiness! I was really worried and shed lots of tears during the week of my wedding. But walking into that hall was such an amazing moment. I would suggest these wedding venues NYC for any event of under 100 people where you want an elegant atmosphere for a very reasonable price.